Summary: Based on the comics by the late Nekojiru. 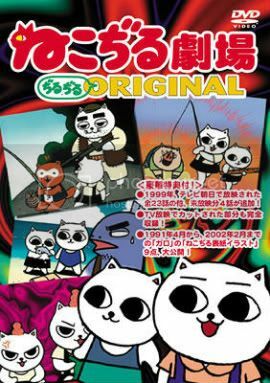 Contains 23 animated shorts aired TV Asahi Network's show "Bokusho Mondai Boss Chara Ou." and 3 unbroadcast episodes.